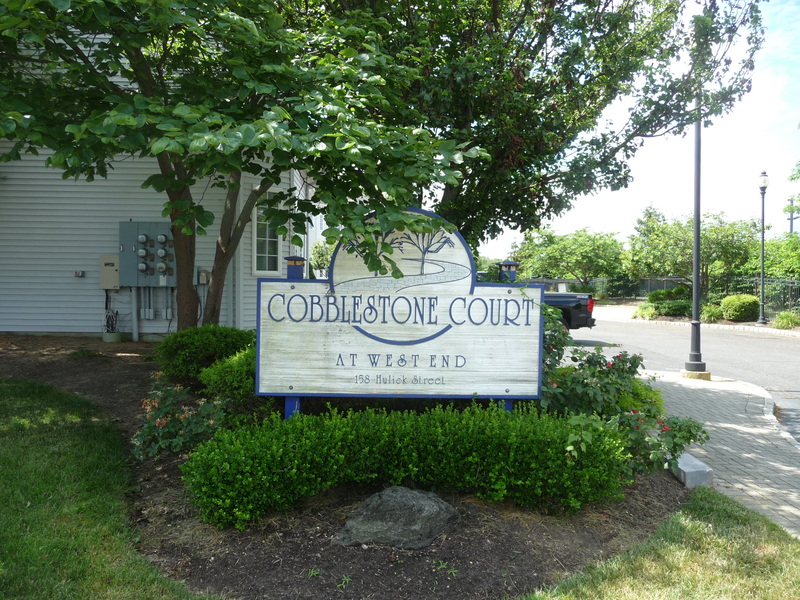 Cobblestone Court is within walking distance to West End stores and shops. Cobblestone Court is a pet-friendly community of 8 townhouse style condominiums located at 158 Hulick Street in the West End section of Long Branch. Built around the year 2000, each townhouse has two bedrooms, 1.5 baths and is approximately 1256 square feet, according to tax records. Cobblestone Court is less than a half mile to the beach and West End shops are just a couple of miles away. For commuters or weekenders, the Long Branch train station is less than a mile from the door.